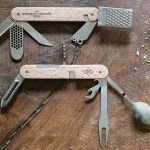 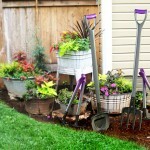 Multifunction tools are our favorite products, when you are outdoor, this type of tools can be pretty handy. 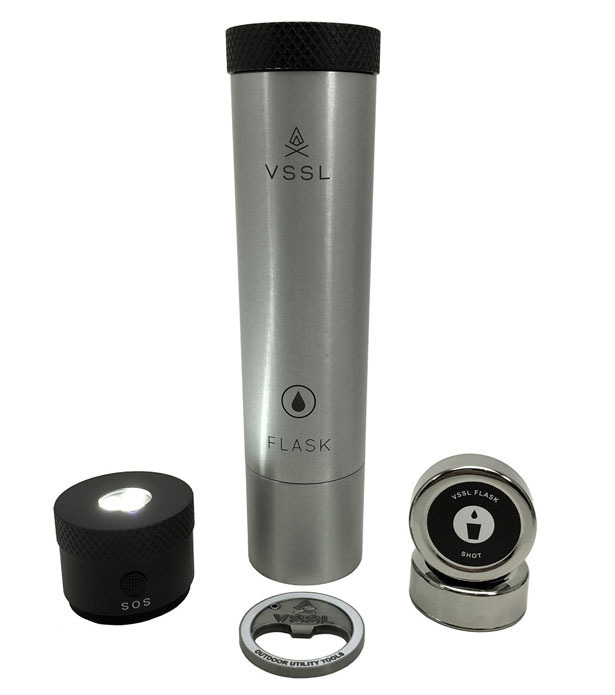 VSSL Flask is a flashlight designed to hold your booze at the same time, pretty thoughtful, don’t you think? 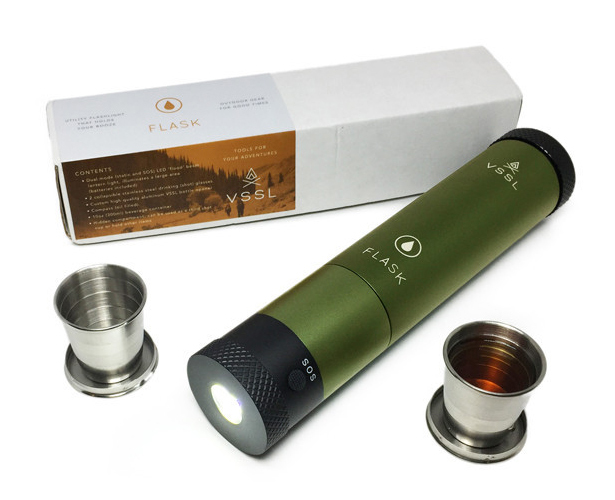 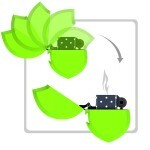 You can keep beverage of your choice while the flashlight guides you in the dark. 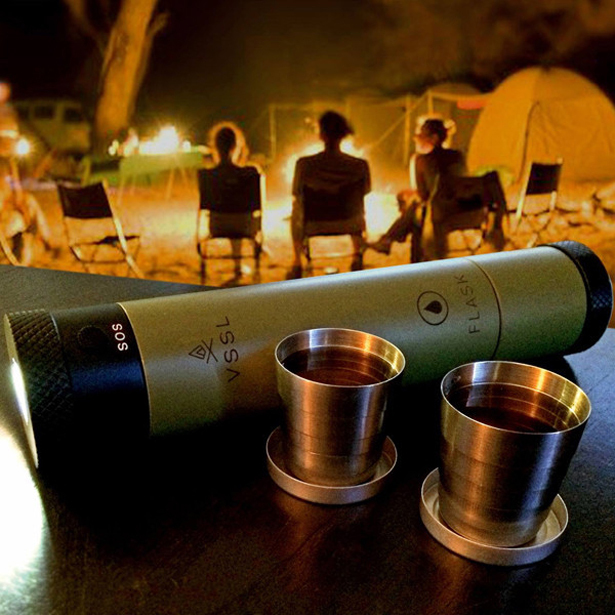 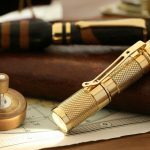 This product pays tribute to the end of prohibition, it features compact form to ensure high portability. 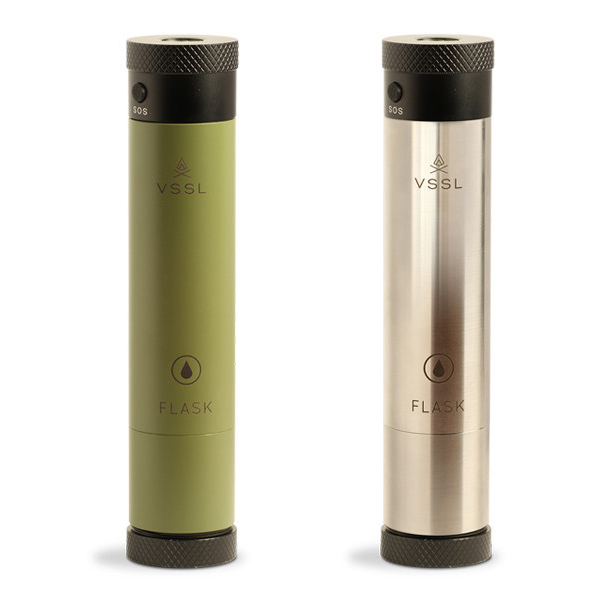 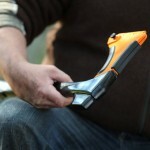 It consists of 2 collapsible stainless sipping cups, a bottle opener, dual mode LED light, and a compass. 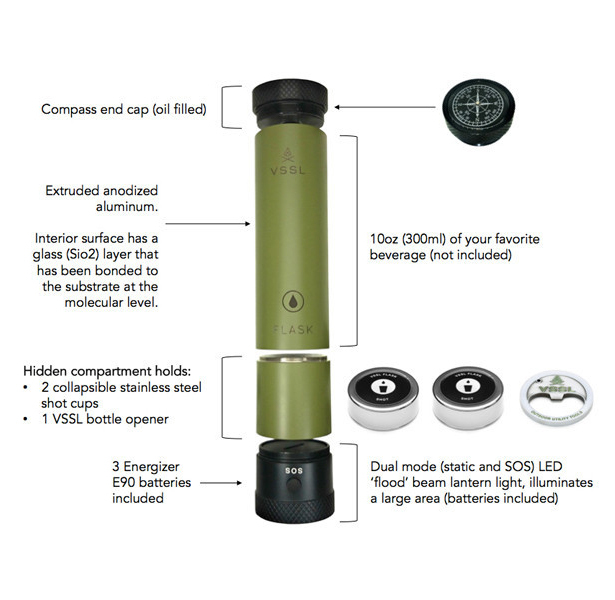 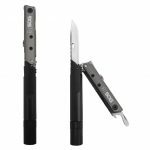 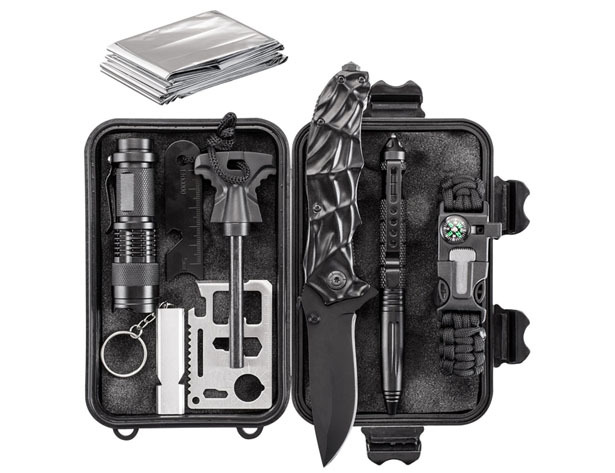 It’s a perfect tool to take on your adventures, it weighs only 18 ounces with 9-inch long and 2-inch diameter. 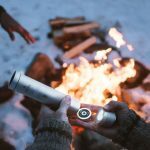 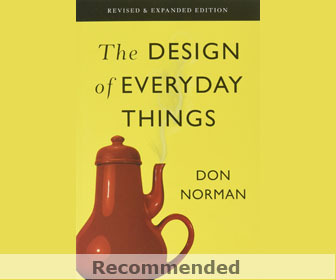 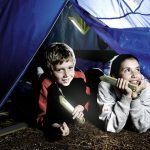 This entry was posted in Accessories, Outdoors, Travel. 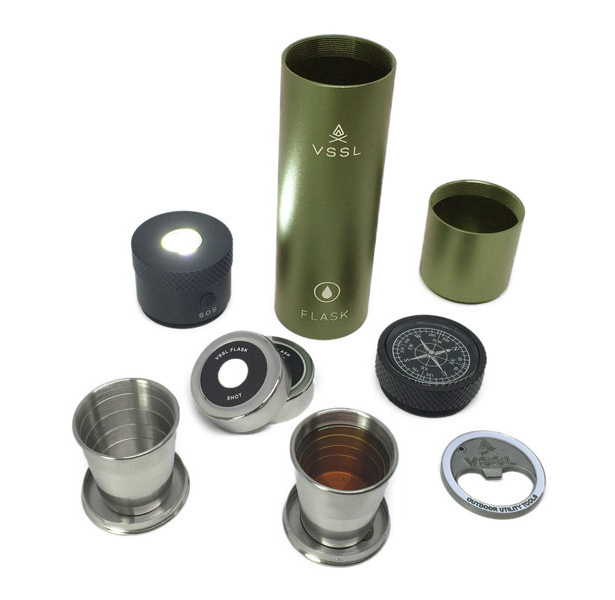 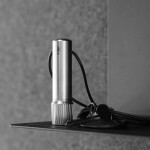 Tagged as flash light tools, multifunctional flask, vssl outdoor gear.